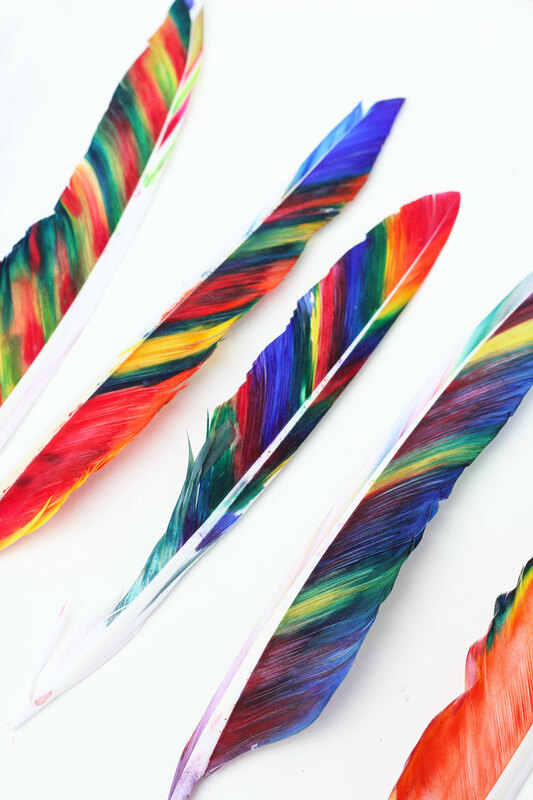 I’ve been toying around with ideas for Thanksgiving crafts for kids and have been mesmerized by one simple material I associate with Thanksgiving: feathers. 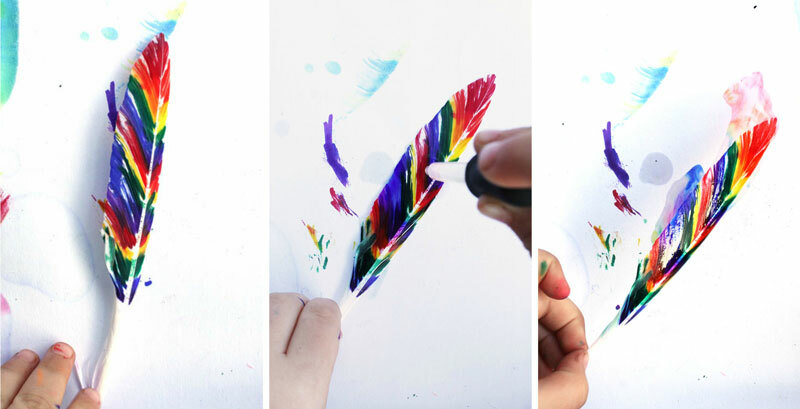 After seeing this project on Pinterest awhile back I decided we need to work with feathers and I came up with two ways to create Fancy Feathers with kids. Both methods produce lovely results and use a few simple, easy to find materials. Another bonus to this craft? Feather are dirt-cheap. Note: Avoid using feathers that have too much down at the base, they will be hard to color. Step One: Protect your work surface by placing a piece of heavy scrap paper underneath the feathers. Step Two Color the feathers! You will want to make sure to color with the grain of the feather. 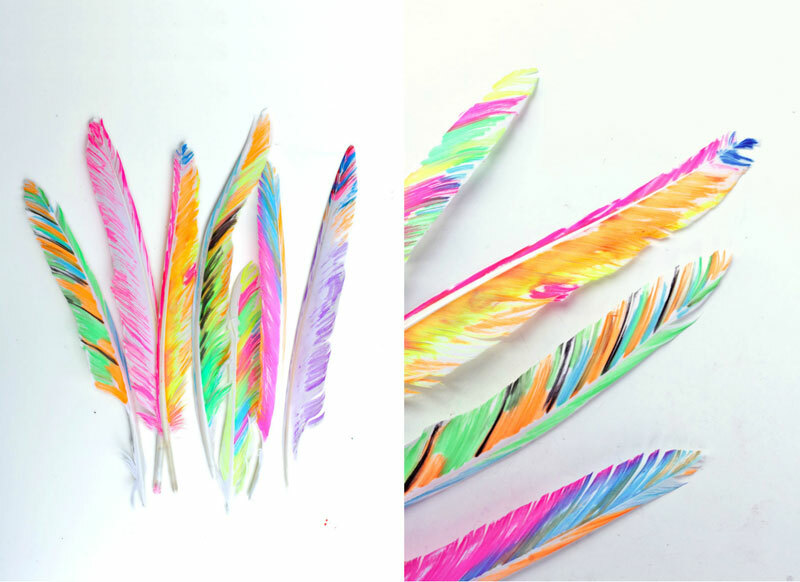 There really are no steps for this other than drawing on your feathers with fabric markers! That’s it! Did I say SUPER simple? Step Two Color the feathers using sharpies. You will want to make sure to go with the grain of the feather. Cover the feather as much as possible. Step Three Fill an eyedropper with a small amount of rubbing alcohol. 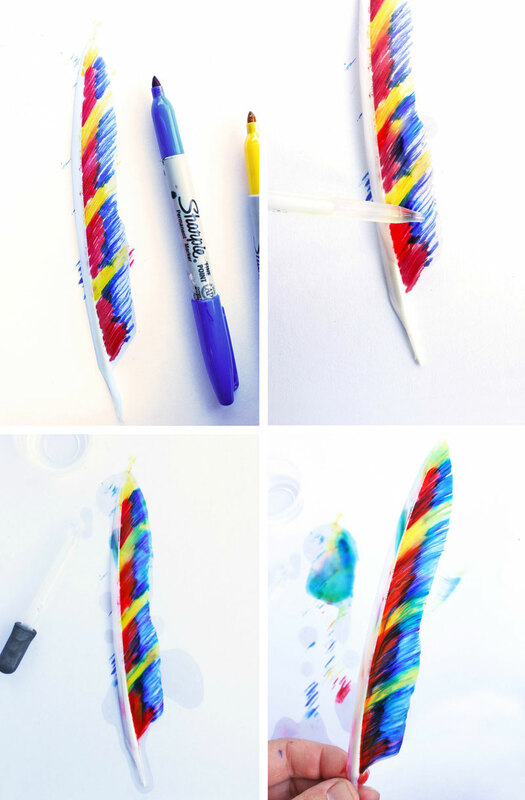 Drop alcohol onto the feathers to blend the colors. Step Four Pull them up off the paper and let them dry on a drying rack. If you let them dry on the paper the colors will get muddied. 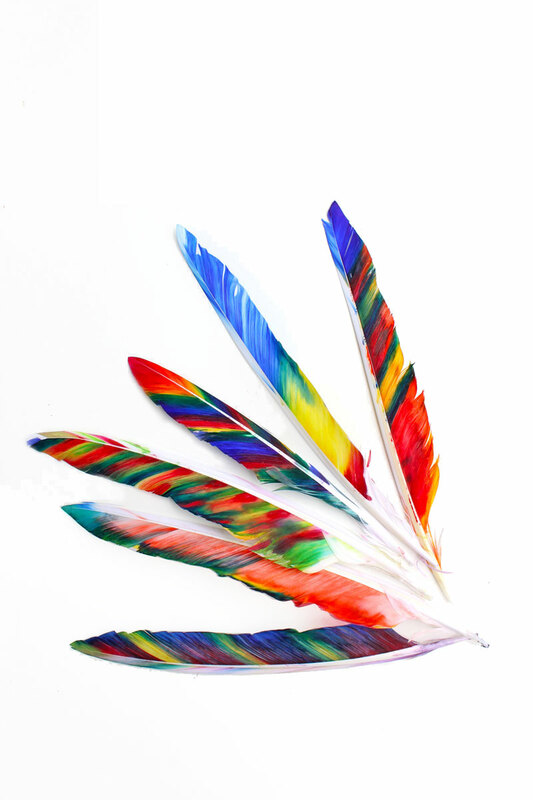 Be sure not to let the drying feathers touch each other or the color will transfer from one feather to the next. Step Five Let dry. This will take about 15-30 minutes. The color will dull a little as they dry. You’re done! 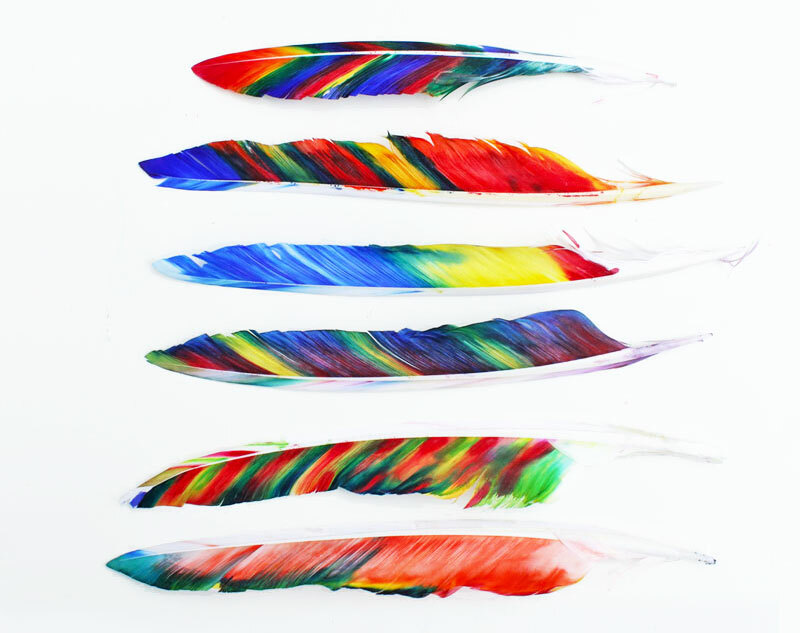 Use them for your next project that needs a feather or simply display them around the house for Thanksgiving! Kate MccGwire. Artist Kate MccGwire makes stunning sculptures out of feathers. 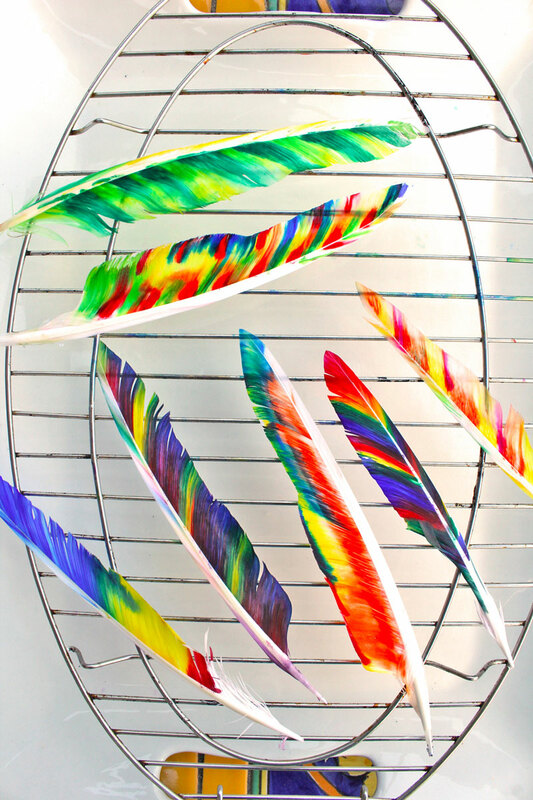 Her artwork exploits the beauty and color of feathers and at the same time is minimalist in form. Check out some of her work in lovely large images here and the environmental installations she did here. I love artists who work with one unusual material and OWN it. 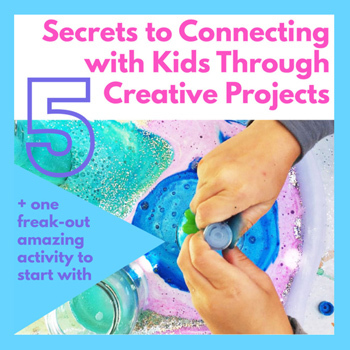 I know a lot of folks plan on setting up Thanksgiving crafts for kids to keep them busy while the grown-ups cook and catch-up. This would be a fun addition to the list! 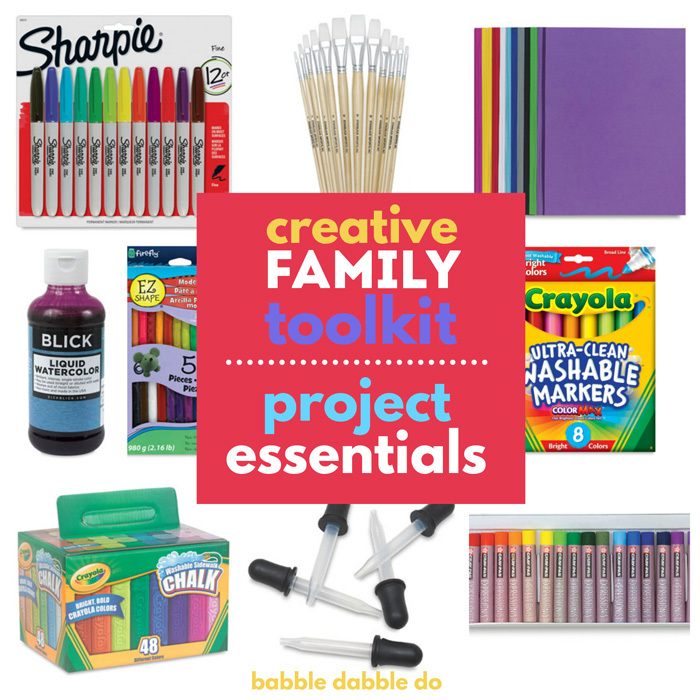 Not to mention these are a super easy art and craft project for kids any time of year! 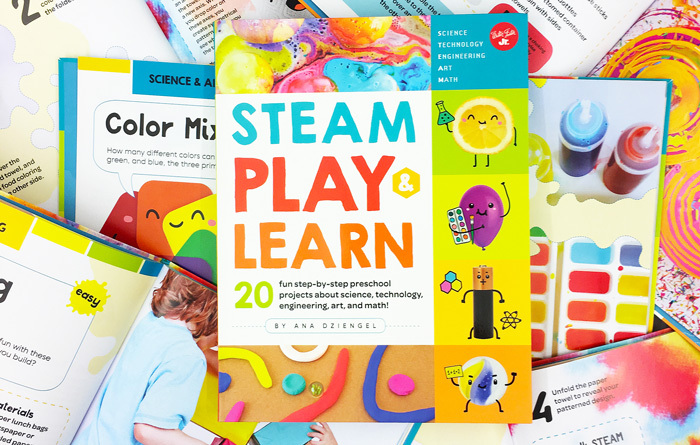 These are beautiful and I can imagine the fun the kids (and adults) could have making these! 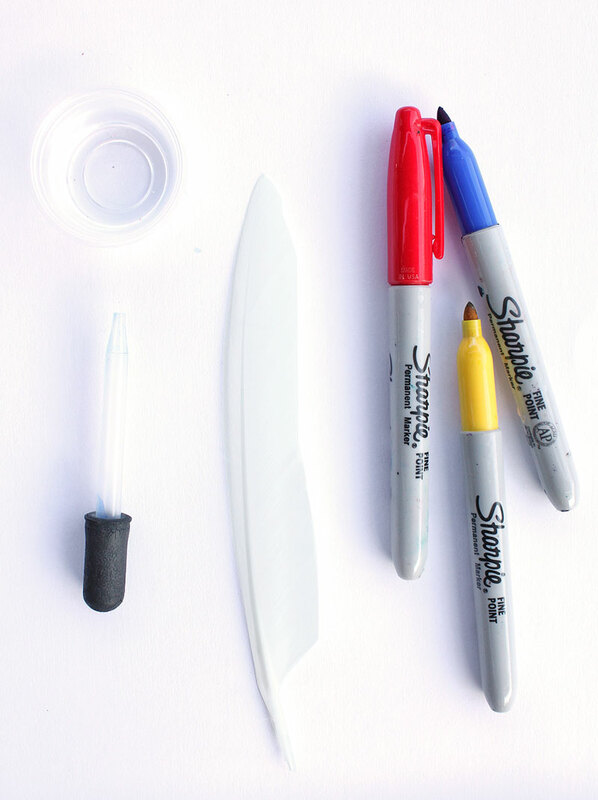 Yes, one more way to have Sharpie fun! Thank you for sharing your discovery! Well aren’t these the coolest! As always breathtaking photography and creative idea. Pinned and sharing tonight. The idea is beautiful. I hope that you can find it in your heart to seek out artificial feathers sometime. Real feathers may be very cheap, but they come at a painful price for the birds they are taken from. 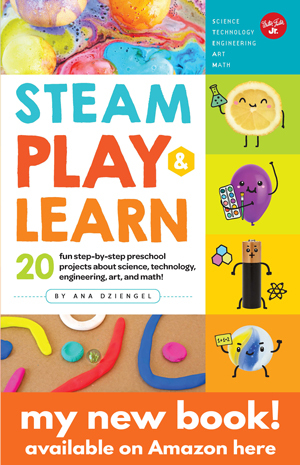 It’s important to teach our children, from the earliest ages, that these beautiful things they use to make crafts have an origin – in so doing, we are bound to give them a sense of care and connectedness to the world they live in, to one another, and to us 🙂 Cheers. Thank you so much for letting me know. Do you have further information where I can read about this?